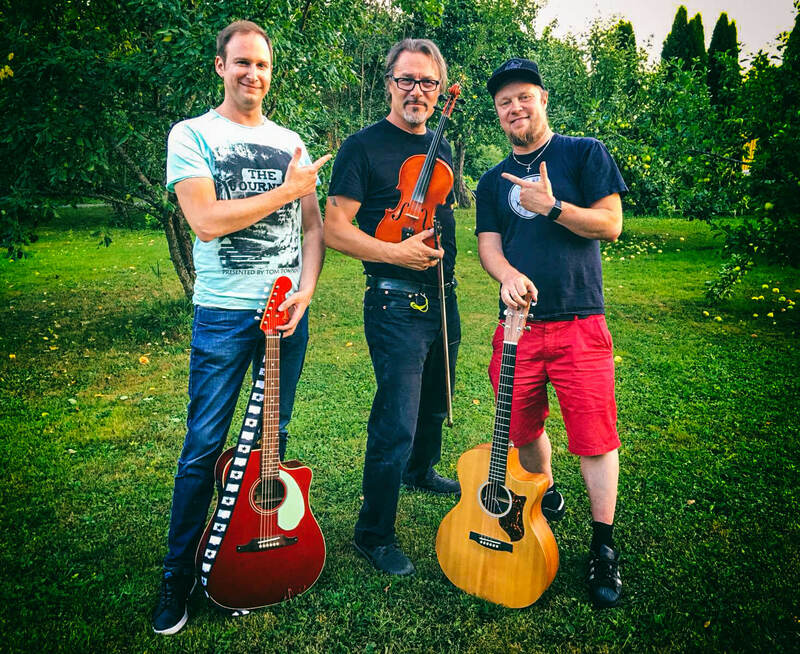 From now on, this guy will play first fiddle in our band: We are happy to present to you our new Dark Ride Brother Sami Parkkinen. Sami is not only a virtuoso on the violin: he also masters other instruments such as accordion, mandolin and harmonica! If Sami’s name and sound seem familiar to you, then here’s why: Sami used to be a member of the Finnish band “Sydänmaa”, which had several hit singles on the radio in the 90s, among others: Poppikoneet soimaan (“Turn on your stereos”), Sielu on turpiinsa saanut (“The soul got beaten up”) and Seitsemän merta (“Seven seas”). Furthermore, Sami has participated in numerous music and music theater projects. 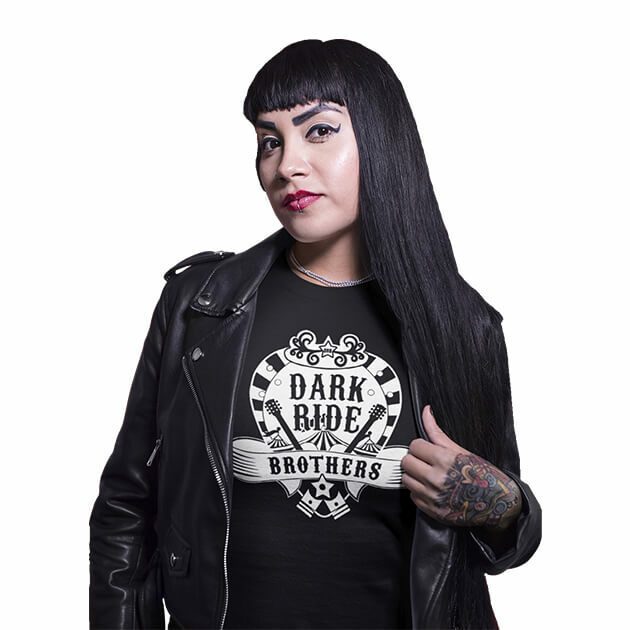 Sami will soon have his debut appearance with the Dark Ride Brothers. Before that, we will enjoy Juha Oksanen’s violin playing one more time. 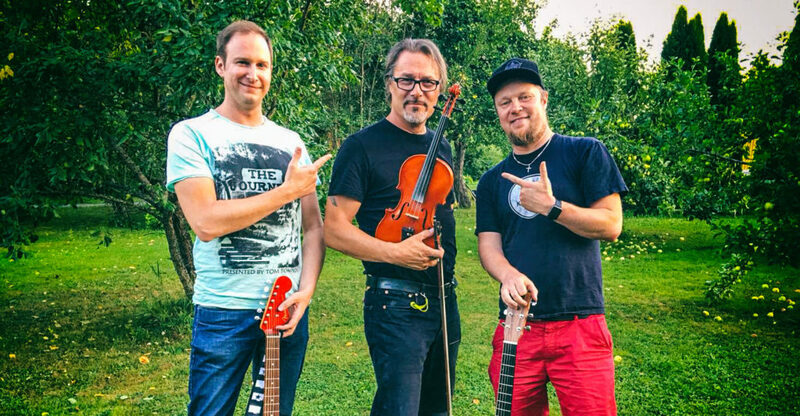 Juha is going to leave the band after the concert in Imatra next Friday to spend more time with his family. A big thank you to everybody who contacted us regarding the fiddle vacancy. Ya’ll rock the country!